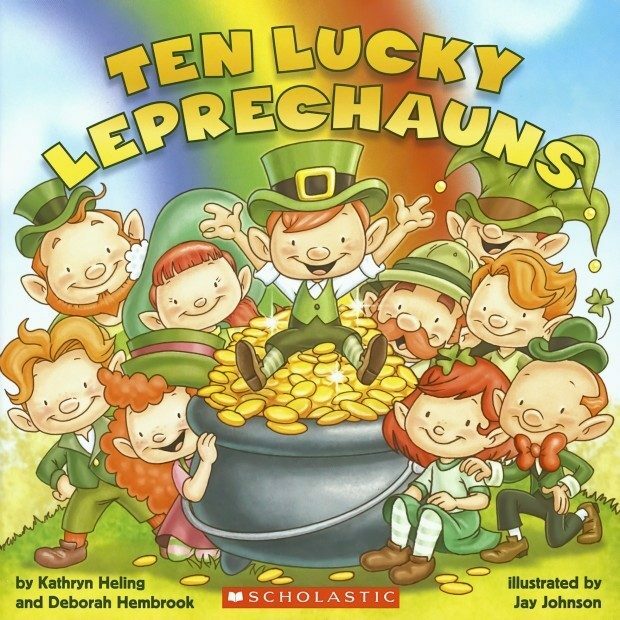 Ten Lucky Leprechauns Book $3.55 + FREE Shipping with Prime! You are here: Home / Great Deals / Amazon Deals / Ten Lucky Leprechauns Book $3.55 + FREE Shipping with Prime! Head over to Amazon and get the Ten Lucky Leprechauns book for only $3.55. Shipping will be FREE with Amazon Prime or an order of $35 or more. Count from one to ten as one little leprechaun looking for treasure magically becomes ten silly leprechaun friends at the end of the rainbow! A humorous, rhyming celebration of St. Patrick’s Day!